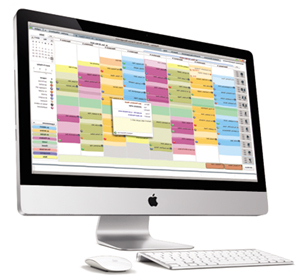 Every Orthodontic software has a scheduler and some may have schedulers with great features. OrthoMinds has created a new, revolutionary system offering two very unique features. External scheduling - your ticket to the FIRST paperless referral system, and automated appointment confirmations. So unique in-fact, we believe our system will be a game changer in the way Orthodontists run their practice in years to come! 1)	Paperwork and insurance verification is initiated. Your new patient receives your customized welcome kit via email with all documents required for initial consult. As the documents are opened, started and completed your software updates in live time allowing you and your staff to follow-up as needed. Once the patient completes their insurance form, OrthoMinds verifies, reviews and updates insurance in their chart for you. Efficiency. Efficiency. Efficiency. 2)	Your team is informed! 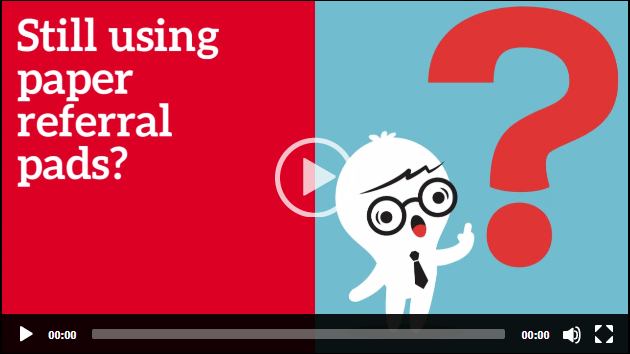 How frustrating are lost paper referrals that never make it through your door for follow-up? With our paperless referral system you will always know who was referred to you along with their contact information. Communication is key and OrthoMinds helps to make communication possible! 3)	Never miss the opportunity to say, "Thank you." Your customized, Thank You, is automatically sent to the individual or group who scheduled the exam. We also make it possible for you to track scheduled exams by location and/or person, implement a reward system based on points and offer incentives to keep the referrals coming in. Bottom line - We keep the referrals coming in. Just ONE CLICK and a text message is delivered to patients on a particular day's schedule requesting appointment confirmation. If they reply via text, their appointment is automatically updated to 'confirmed' on your schedule. What will your staff do with all this new time not spent on calling to confirm appointments?